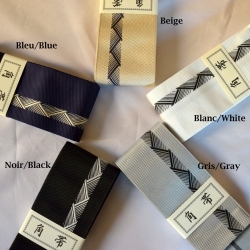 Hakama aikido iwata linen for summer. 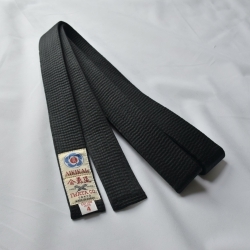 Available in our online shop. 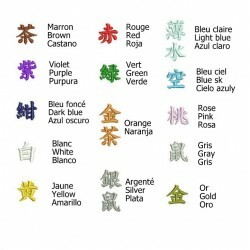 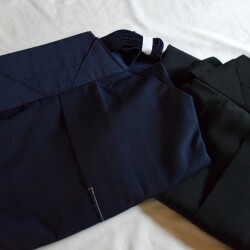 The fabric of HAKAMA LINEN is mixed with linen. 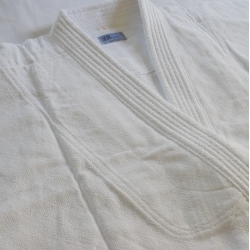 Linen is solid, light, airy. 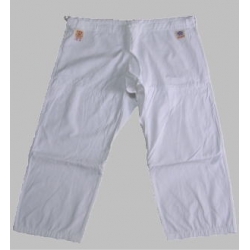 Ideal for the hot country. 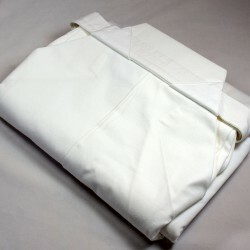 Very easy to maintain and wash because the fabric is robust and dries quickly, the folds remain in place. 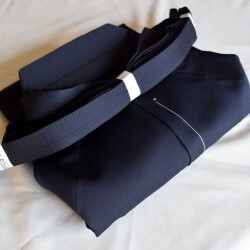 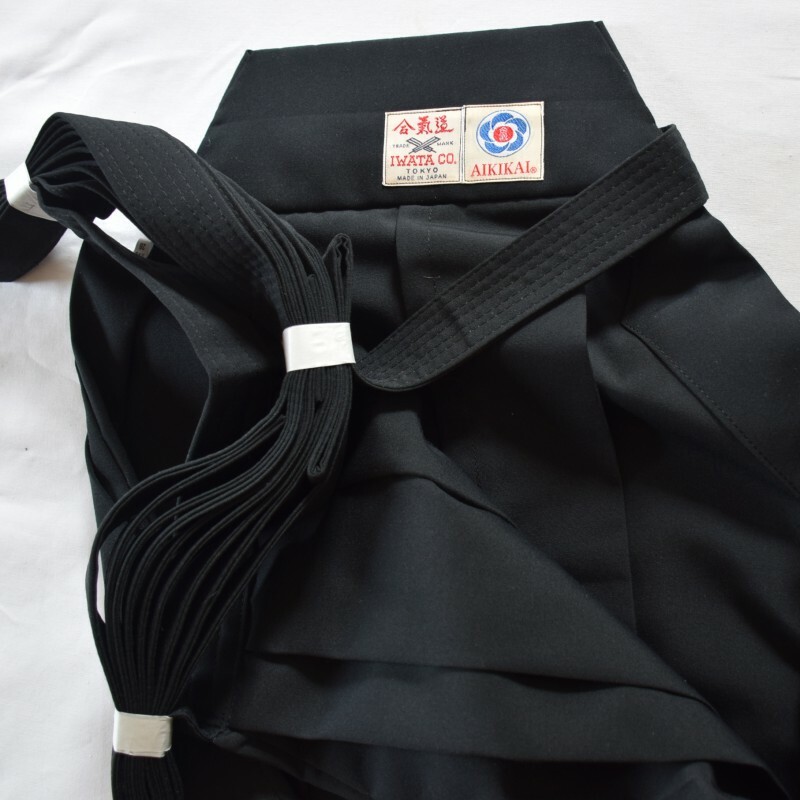 This hakama is ideal for everyday training and is intended for beginners as well as experienced practitioners. 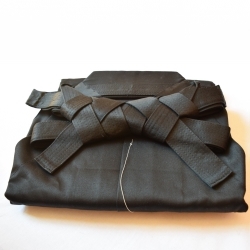 Its fabric is supple and lightweight, ideal for summer trainings. 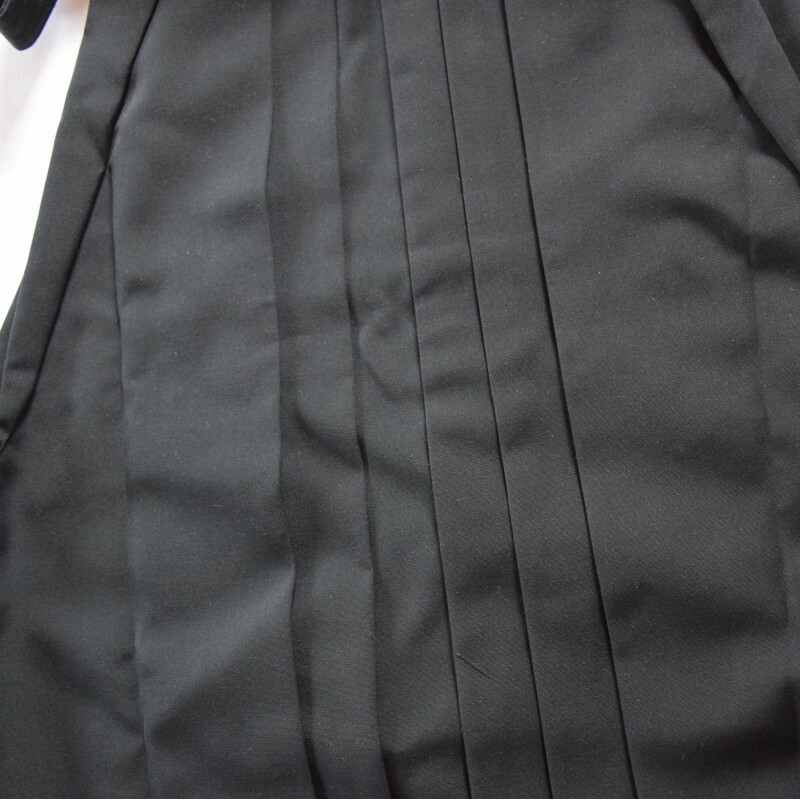 The thickness of the fabric is standard. If you are interested in a lighter hakama, see hakama 1H. 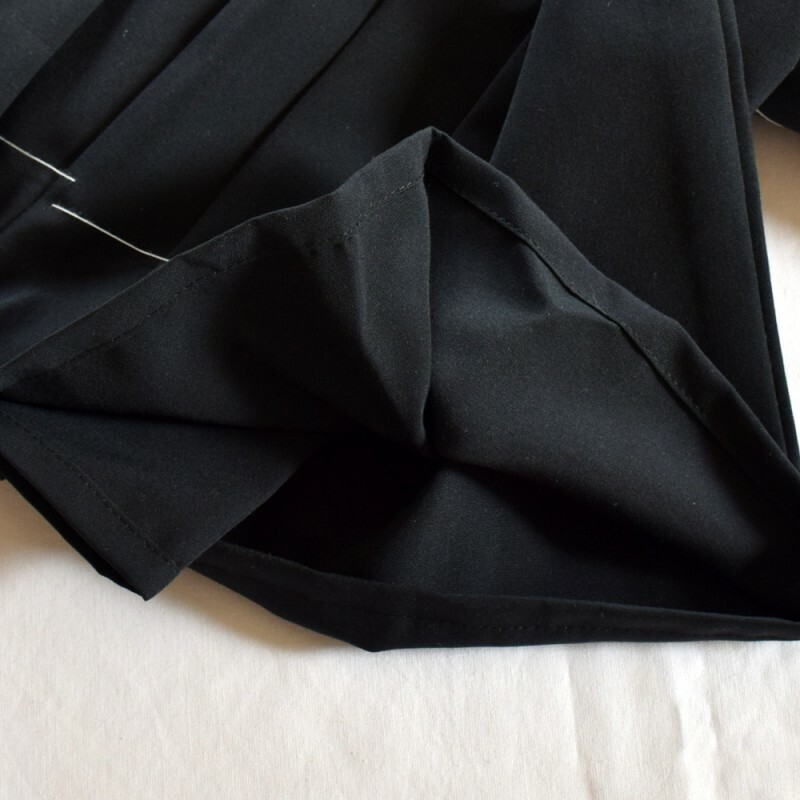 TETRON: This high quality synthetic fabric was created by the textile company "Tore" in Japan more than 50 years ago and is used, among other things, for the manufacture of sportswear. 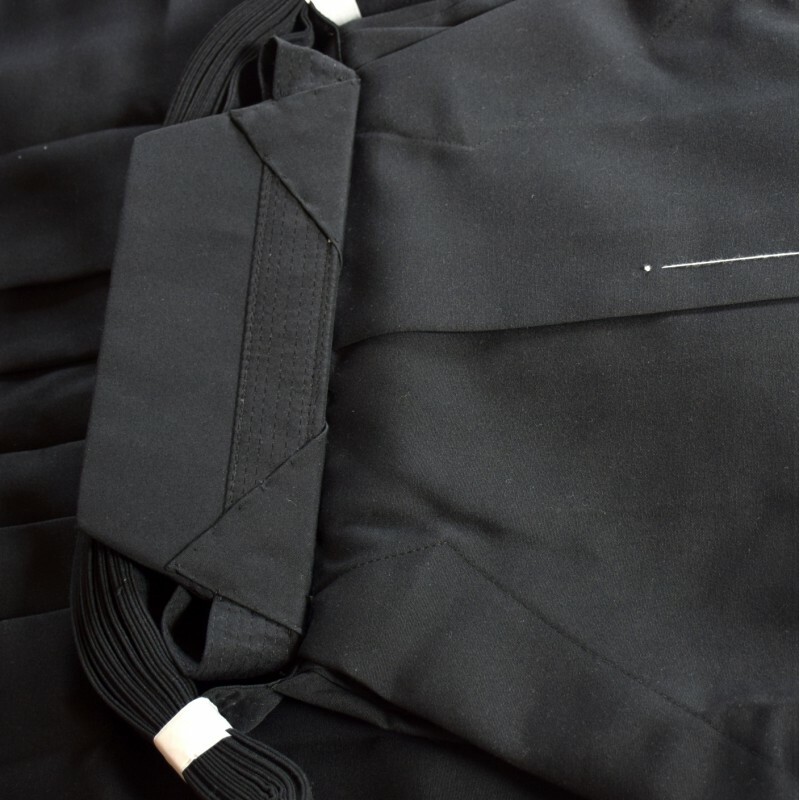 IWATA uses this fabric for its hakama for over 50 years and has developed a quality adapted to the needs of aikidoka. 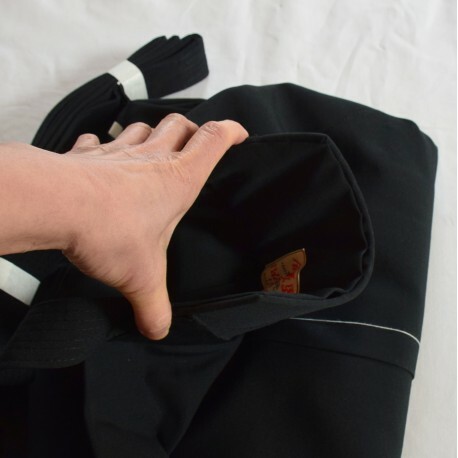 This hakama is very easy to clean and machine washable, its fabric is very soft and smooth. 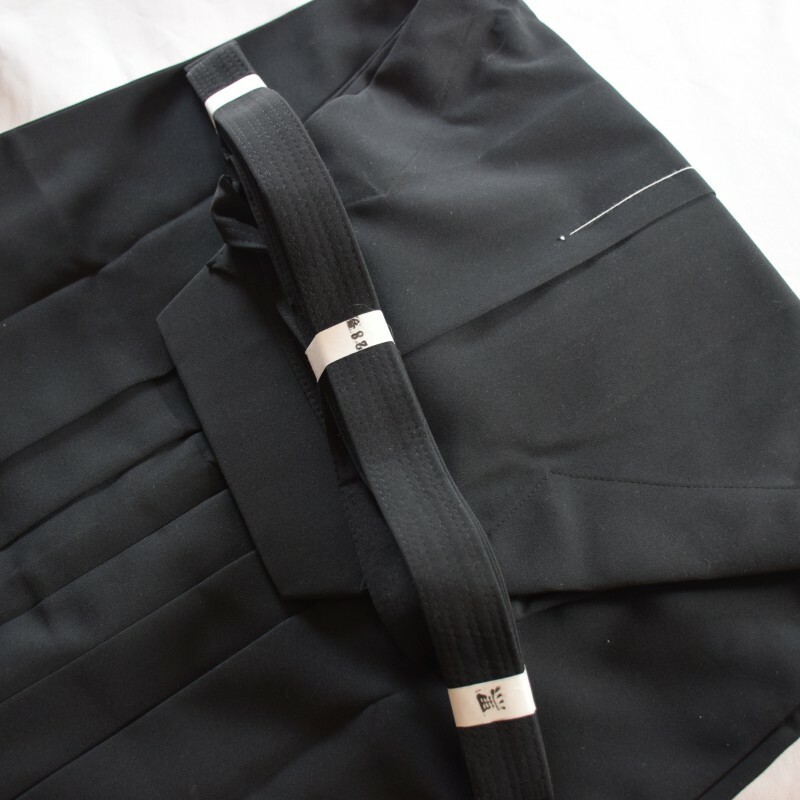 One can feel the quality of this hakama only by touching it. 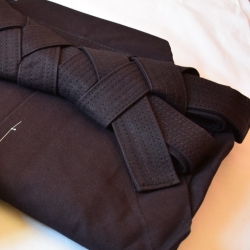 All Hakama Iwata Aikido have 7 stitches on their strings, which makes them more durable. 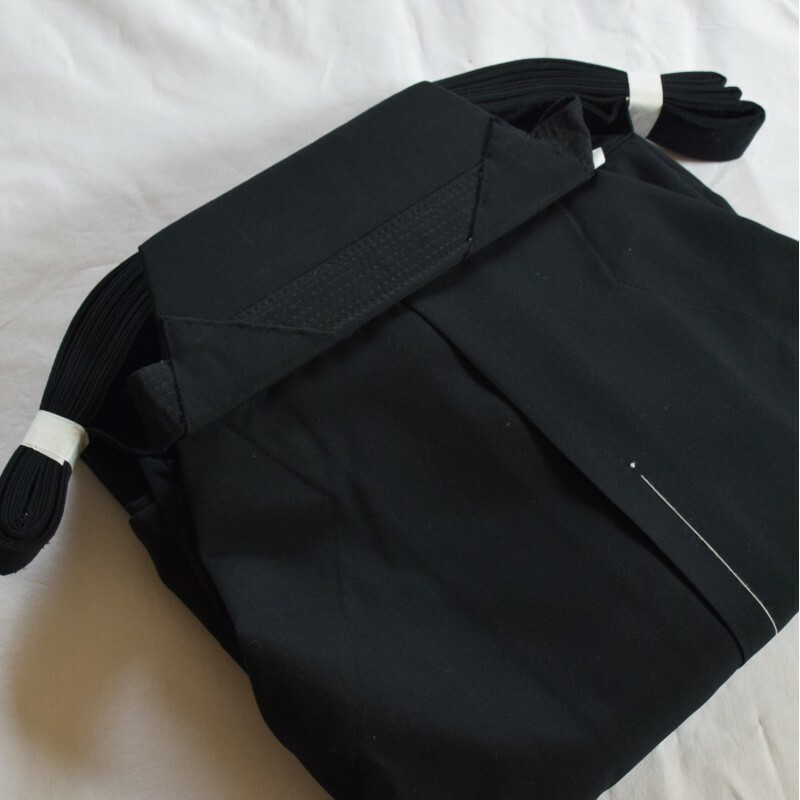 SINONOME is the only official distributor of IWATA and benefits from products specially designed according to our requests. 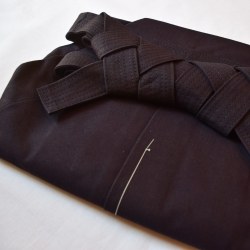 The Koshiita is made of a soft, smooth rubber that keeps its shape without causing injury during a fall.